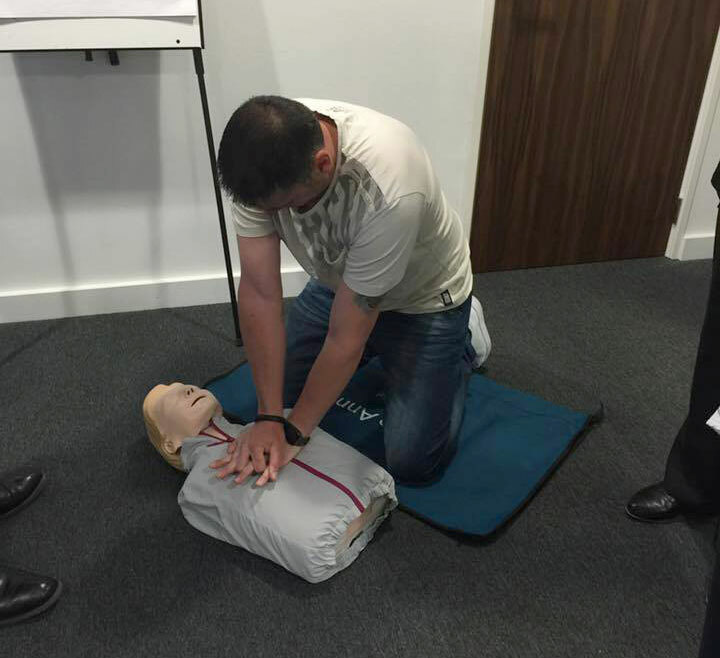 Whether you chose a First Aid qualification or attend one of our Instructor courses. When you train with us you will be getting the very best in teaching and support so you become not only good at what you do, but great at what you do. Our nationally recognised qualifications will give you the cutting edge in your field of expertise and we will teach you how you can easily learn the skills and deliver the very best services to ensure you are doing what you love. The purpose of all of our training, whether you chose to gain a accredited qualification or attend one of our awareness courses, is that you will see yourself gaining specific, concrete and usable skills. All training is consistent with UK law, including Human Rights, Health & Safety Legislation, MCA/DOLS & The Care Act. Do you want to accomplish your goals and get the skills you need? Contact us to find out more!